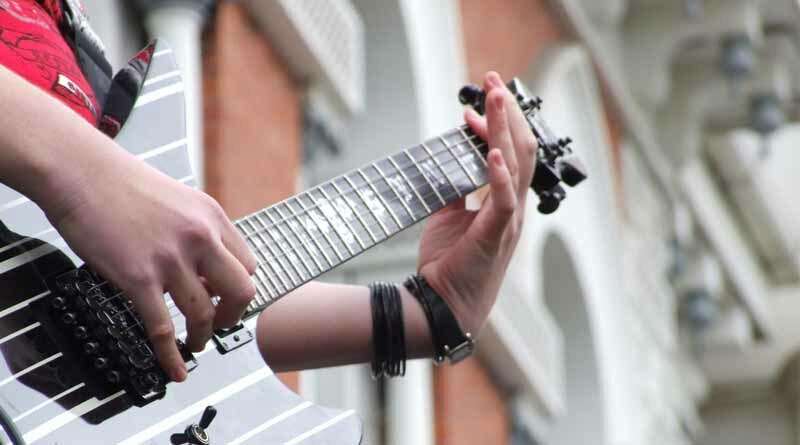 In this lesson, we are going to explore single string application of this technique and will take a look at two killer metal riffs that were written by Dimebag Darrell and Dave Mustaine. Let’s get started! In previous lesson, we focused on playing gallops with only one note. We will now take a look at playing multiple notes with this technique. It’s necessary to have effective interaction of right and left hand movements to make the technique sound flawless. So, let’s take a look at a simple exercise that will help you develop this coordination. Chromatic Exercise: Here we will practice the technique with one of the bedrock finger independence exercises. We will apply the technique to the three notes per string chromatic exercises. Follow the tabs below to practice the exercise. You can also try this exercise with following finger combinations if you are warming up: 124, 134, 234 etc. Scalar Exercise: Now, we shall apply the above mentioned example on a 3 note per string scale shape. Let’s apply it on the E minor scale. Once you are comfortable with the first two examples, we can move to playing some actual riffs. The first example is the intro riff of Mouth for War from Pantera’s Vulgar Display of Power album. The riff is composed by the mighty Dimebag Darell. 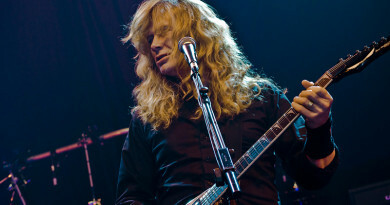 The second example is the intro of Megadeth’s Holy Wars… The Punishment Due from their iconic Rust in Peace album. 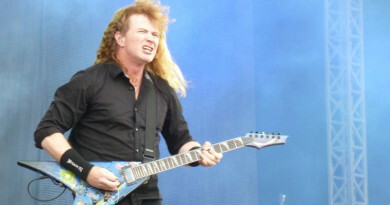 The riff is written by Dave Mustaine. Start with a speed that is comfortable to you and slowly increase the tempo as you get familiar with the technique. I hope this series has helped you perfect your gallop rhythm playing technique. 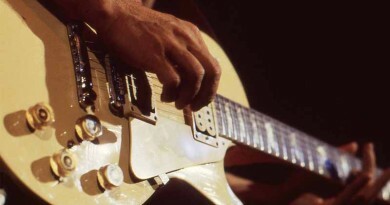 Other applications of the technique can be playing it with power chords. Find ways in which you can use this technique in your playing. This is how you own a technique. If you have any questions or would like us to cover a topic, let us know in the comments section below.